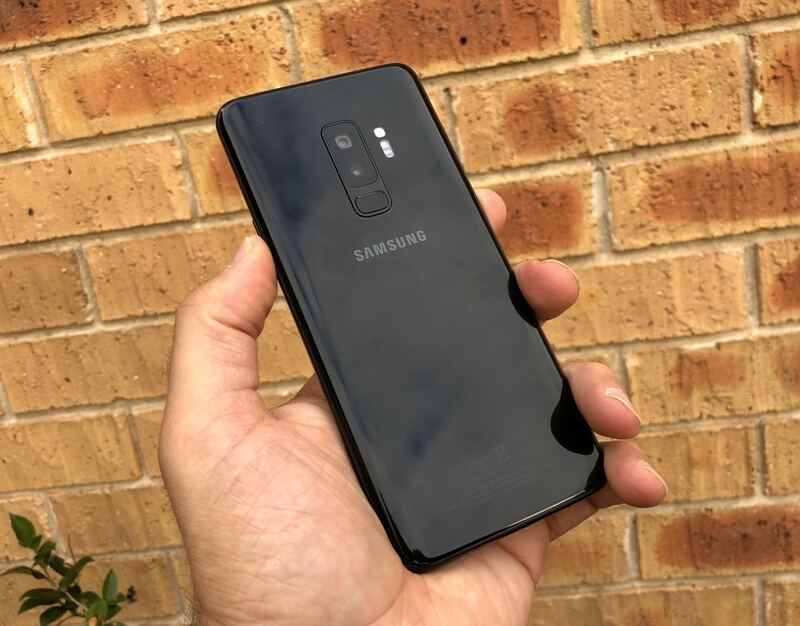 The Samsung Galaxy S9 doesn’t look too different from the outside but there’s still a lot to be excited about with this new device including one of the best cameras ever seen on a smartphone. 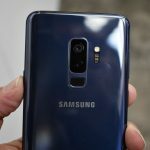 Samsung’s promotions ahead of the launch of the Galaxy S9 and S9+ promised “The Camera. Reimagined” – and boy did it deliver. The camera onboard the S9 and the even better S9+ have set a new benchmark. 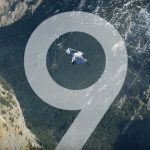 The S9+ was actually judged by DxOMark as having the world’s best smartphone camera. You can capture stunning pictures during the day and even in low light, create incredible super slow-motion videos and GIFs and turn yourself into an emoji. 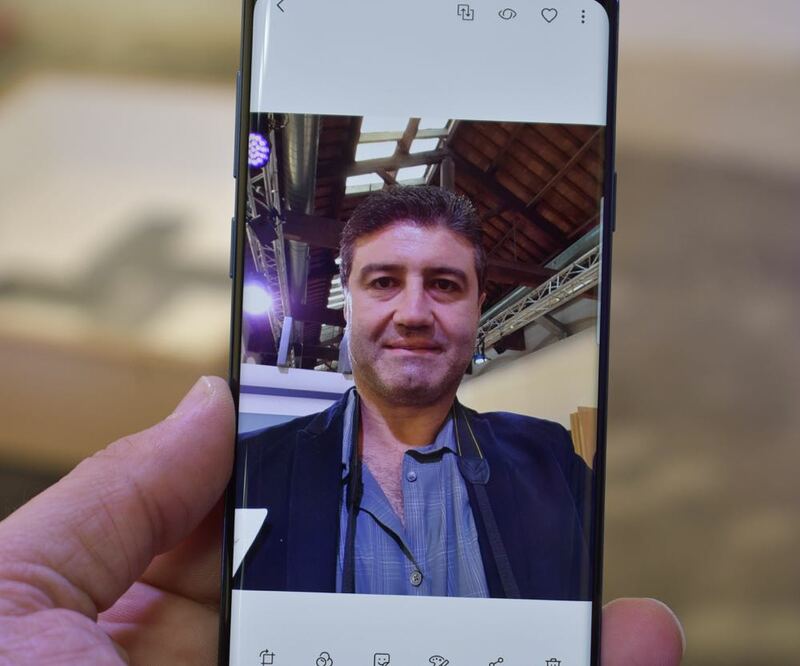 The camera has become the most important part of the smartphone for most people and Samsung has definitely played to the crowd with its new S9 and S9+. It’s a fact the way we communicate has changed. We’re calling less and texting and sharing on social media more than ever before. 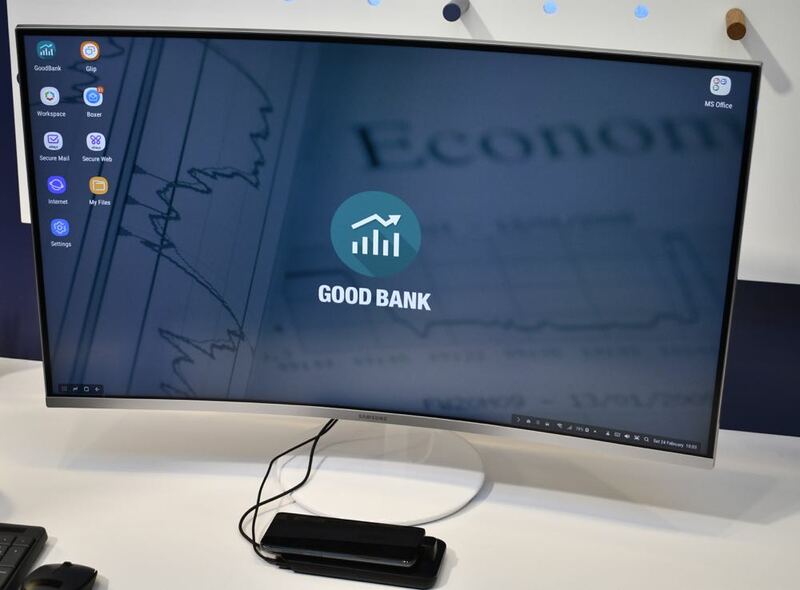 Now Samsung is helping you do that better than ever before. Not much new to see here in terms of design. Samsung has taken an “if it ain’t broke, don’t fix it” approach to the look of the device. 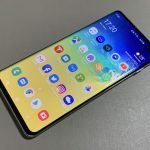 You’ve still got the excellent 18.5:9 Infinity Display (5.8-inch on the S9 and 6.2-inch on the S9+) which creates that remarkable edgeless feel to the screen. We also get slightly thinner bezels above and below the screen but apart from that, not much else is new. On the back, however, you’ll see there’s been a slight makeover. The camera and fingerprint reader now run vertically down the rear panel with the LED flash on the right-hand side. And on the S9+ there are two lenses arranged in a similar fashion. The decision to bring the fingerprint reader to the centre of the back panel was a logical one and it’s now easier to unlock the phone with your fingerprint. Last year with the S8, users had to stretch their finger to the top right corner before they could unlock the phone. That’s not an issue anymore. It’s still got a USB-C port on the bottom and Samsung has also kept the headphone jack. 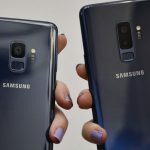 At the S9 launch at Mobile World Congress in Barcelona, Samsung had a few veiled digs at Apple by emphasising the fact there was no notch, there was still a fingerprint reader and it still had a headphone jack. Yet with the S9 and S9+, Samsung has adopted features that are already onboard the iPhone X which was launched five months ago. The S9 and S9+ also have an IP68 rating which means they are water and dust resistant. 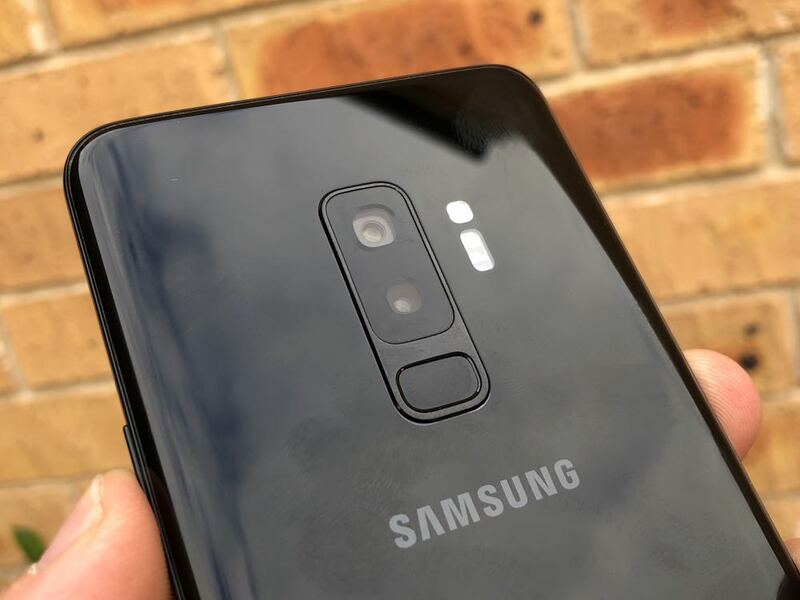 The main selling point for the Samsung Galaxy S9 and S9+ is the camera – and that will be the focus of this review. The 12-megapixel resolution of the camera onboard the S9 and the S9+ hasn’t changed but it’s what the device does with the light that comes in through the lenses where you can see the biggest changes. This new technology at work here includes a dual aperture lens which can operate at f2.4 and f1.5 which means it can actually operate like a human eye and adjust the aperture depending on the amount of light available. There is also multi-frame noise reduction which takes the grain out of images, especially those captured in low light. The Galaxy S9 is not the first smartphone to introduce super slow-motion which can capture video at 960 frames per second. But what Samsung has done is make it easier to get that cool shot. With other smartphones, capturing that slow-motion shot was a little confusing and a real hit or miss affair. Not so with the S9 thanks to the motion detection and the square which users can position as the spot on the screen where the object will be seen. Once the object enters that space, slow motion kicks in and it records for 0.2 seconds which, when played back at regular speed, gives you six glorious seconds of super slow-motion video. These videos can also be turned into wallpapers and gifts and shared with your friends. Check out our effort which we shared on our Tech Guide Instagram account of water being poured into a glass. Take a look – it’s actually quite mesmerizing. You’ll be surprised how many photos we take in low light. Most cameras struggle in these conditions but thanks to the S9’s dual aperture camera and multi-frame noise reduction, you will be amazed at how much light it can find for your photo. We took images on dark streets, dark rooms and other dark areas of our home and we were blown away by the results. Not only were the images surprisingly well-lit and bright, there was also noticeably less grain. This feature alone will be a real game changer for many users. A lot of iPhone X users will be claiming Apple introduced this feature first with its animated emojis (animojis for short) which allowed users to animate a character with their expressions and voice before sharing it. 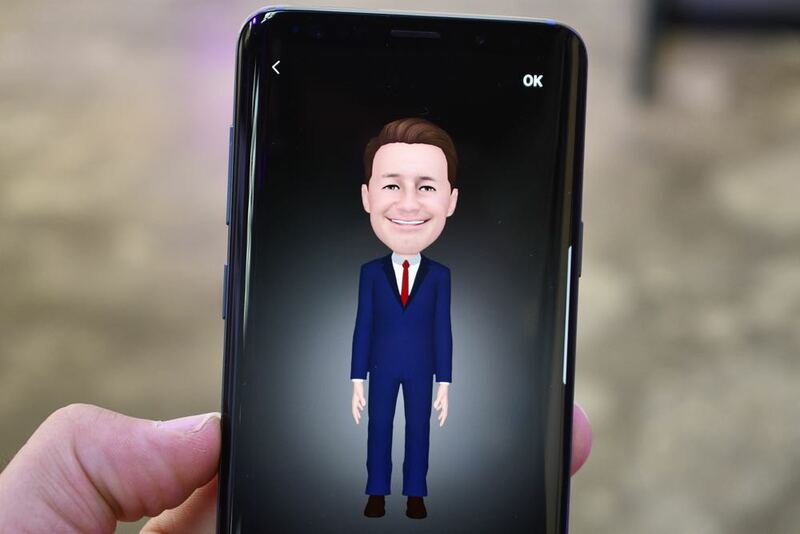 Samsung’s AR Emoji, isn’t quite the same, but it uses similar technology to map the users face and create an animated caricature. And like the iPhone X, the S9 can also animate characters as well. For our review, we created our own AR Emoji and the likeness was good not great. It got some of our features right but others we felt were a fair way off. You can judge that for yourself with the images in this story. Users can adjust their hair and add glasses and add an outfit. 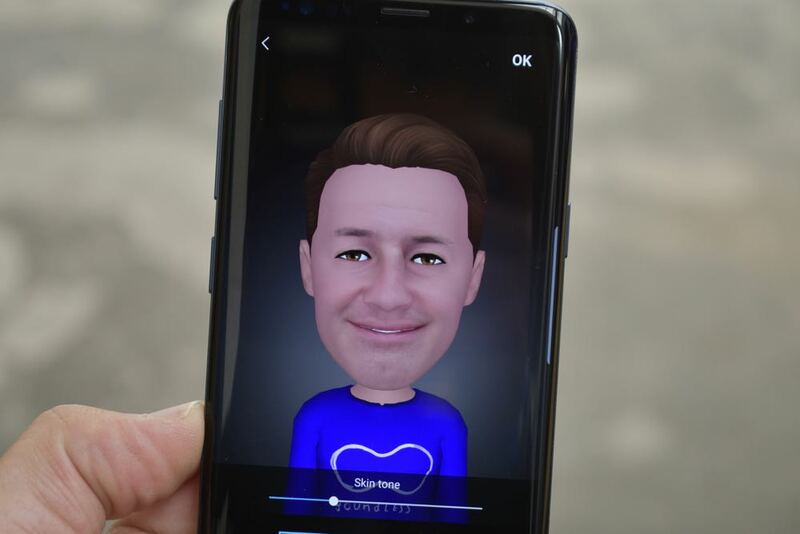 When you create your own AR Emoji, the S9 automatically uploads various reaction GIFs to your camera roll using your new likeness to share. 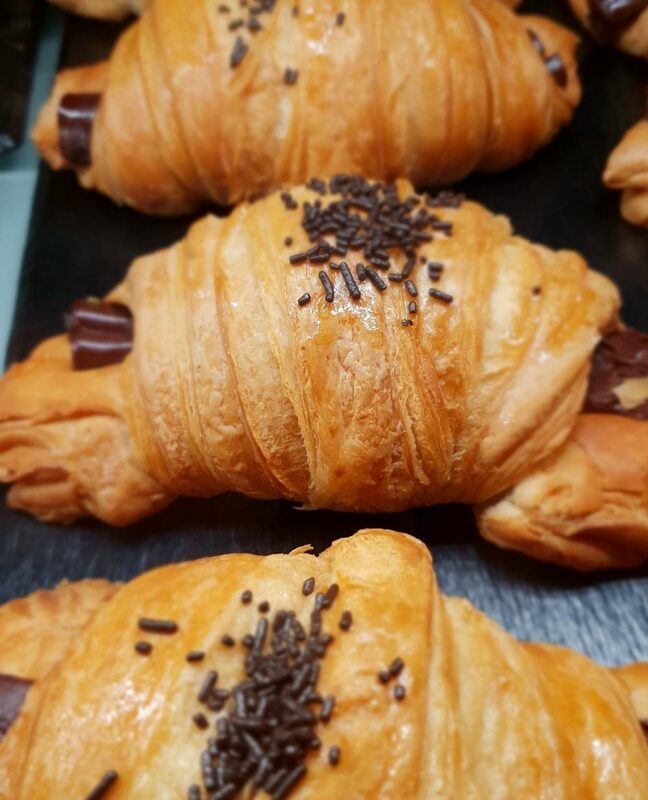 One of our favourite camera modes on the S9 and S9+ was Food mode. Now we’re not into photographing our meals but we did become a fan of shooting colourful food which looks incredible when shot with the S9. In this mode, the camera creates a large circle of focus and slowly blurs out to the edges of the image to give it depth and to emphasise the colours. 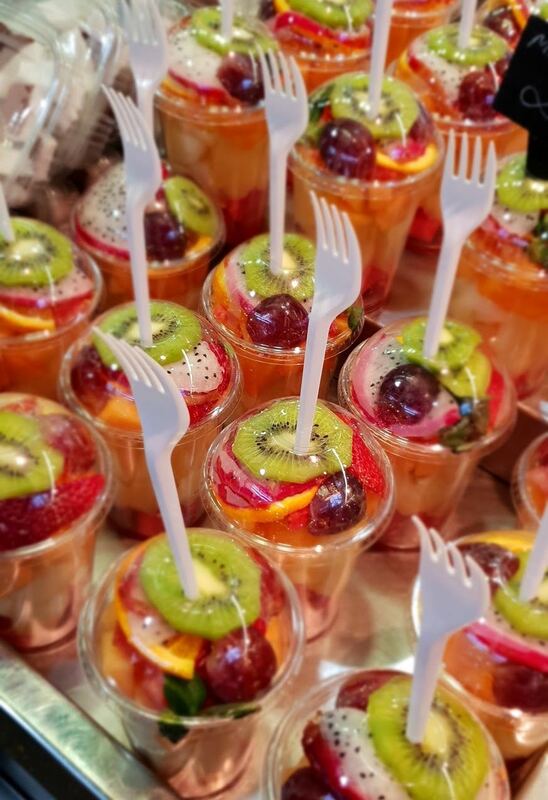 So, if you’re into sharing photos of your food, you got a big head start with the S9 Food mode. Bixby is the on-board digital assistant which will not only be a part of the Galaxy S9 but also other appliances in the Samsung portfolio. On the S9, Bixby contributes to the device’s camera abilities as a translator and calorie counter via Bixby Vision. With the camera in auto mode, the Bixby symbol appears on the left side of the screen and when you tap it a range of options appear including Text. This is a tool you can use to translate signs, menus and other writing in a foreign language. 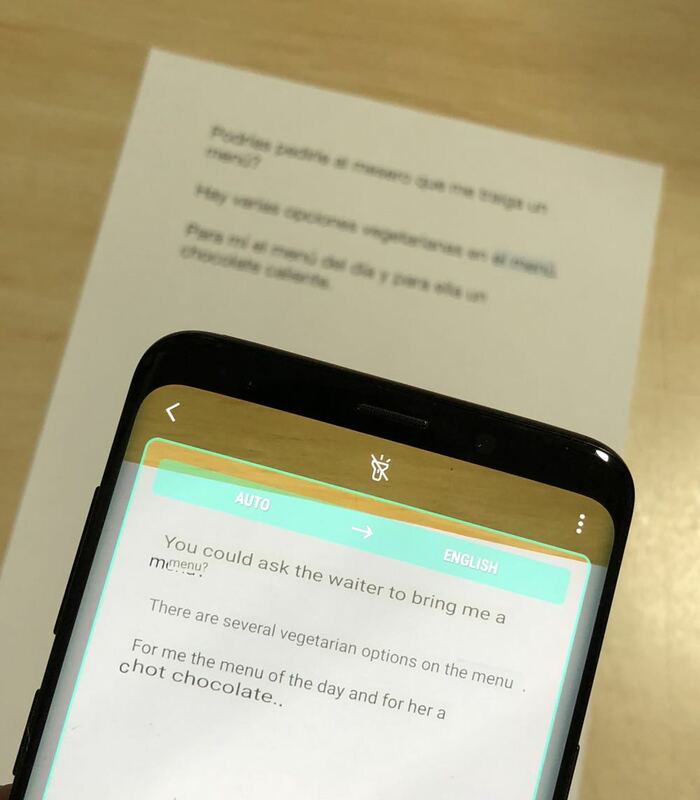 We tested this by printing three sentences in Spanish on a piece of paper. We hovered the S9+ above it with Bixby Vision and in a matter of seconds it gave us an exact translation in English. This would be an indispensable tool for travelers who will see foreign languages change magically to English or their language in real-time. It didn’t always get it right, but that had more to do with the lighting conditions and the texture of the sign. If you’re counting your calories, the Samsung Galaxy S9 can also be your personal dietician. You just select food using Bixby Vision, and it will not only identify the type of food but also give you the calorie count. We tried it with a large donut and it said it only had 250 calories which we thought was a little light on for a donut of that size. 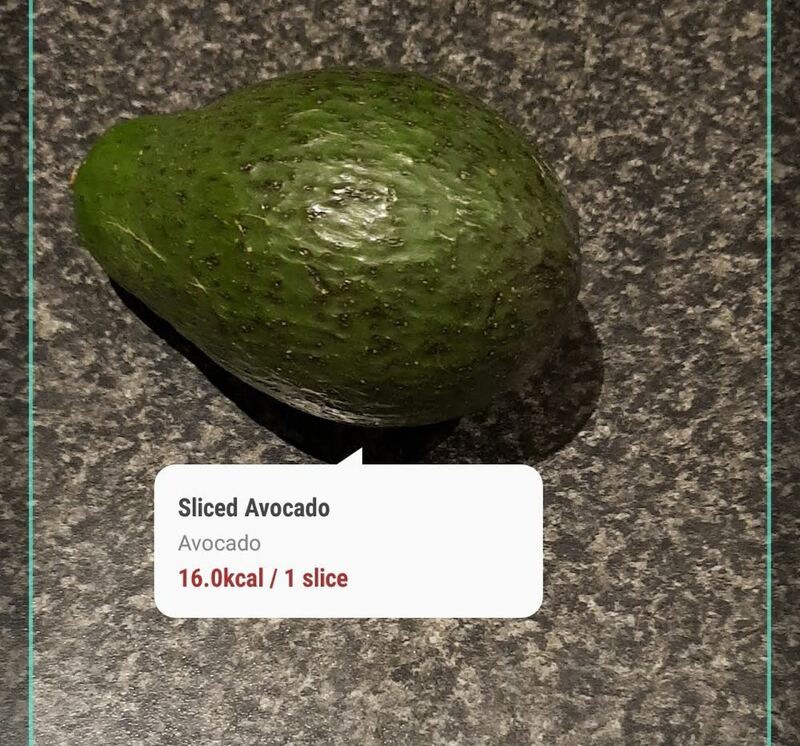 When we aimed it at an avocado, the S9 told us a single slice contains 16 calories. It’s not going to get it right all the time but at least it’s providing information that is not usually there. And if you’re watching your weight it can be a great help. The Samsung Galaxy S9 and S9+ are running a 10nm 64-bit octa-core processor with 4GB RAM (S9) and 6GB (S9+). 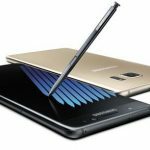 Users will have a choice of 64GB and 128 GB of memory and will also be able expand that storage using the microSD card slot. 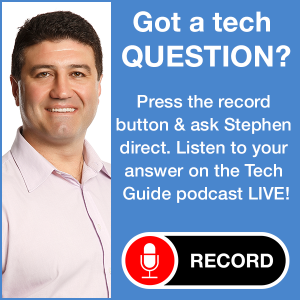 Another big improvement with the Galaxy S9 is the audio quality. The AKG-tuned speakers are louder and clearer and also Dolby Atmos compatible. 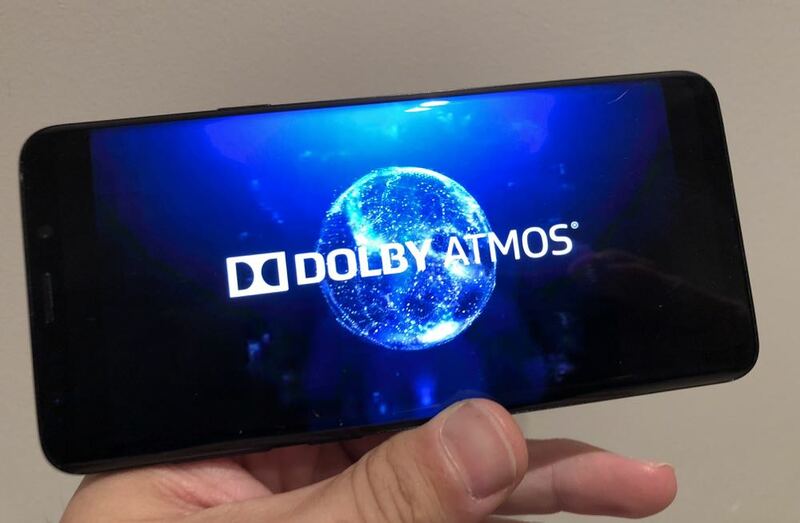 Watching Dolby Atmos videos on the device was astounding. Not only was there clear left and right separation but also the impression that sounds were coming from behind us and above us. Music also sounded fantastic through the phone’s speakers so you don’t need to pair a Bluetooth speaker to improve the quality. The battery on board the Samsung Galaxy S9 has a 3,000mAh capacity while the larger S9+ hits 3,500mAh. For our review we were using the S9+ and the battery easily lasted a day and half and that’s with our full normal use which included sending and receiving emails, making calls, viewing documents, watching videos, updating social media and, of course, taking lots of photos and shooting videos. And when you do need to charge the device, the fast charging either with a cable or wirelessly will get you back up to 100 per cent in no time. 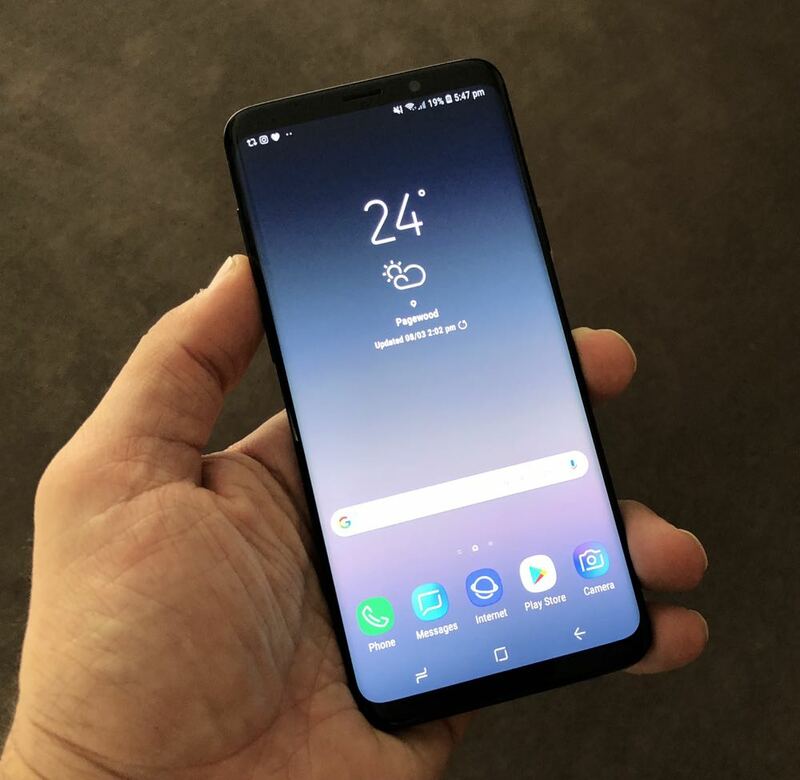 Mobile professionals will naturally be attracted to a flagship product like the Samsung Galaxy S9 and S9+. What makes it an even better proposition is DEX which allows users to connect their device to a monitor and keyboard and create a powerful desktop experience. That experience has improved even more thanks to the new DEX interface which allows the device to be inserted sideways with the headphone jack and screen still accessible. 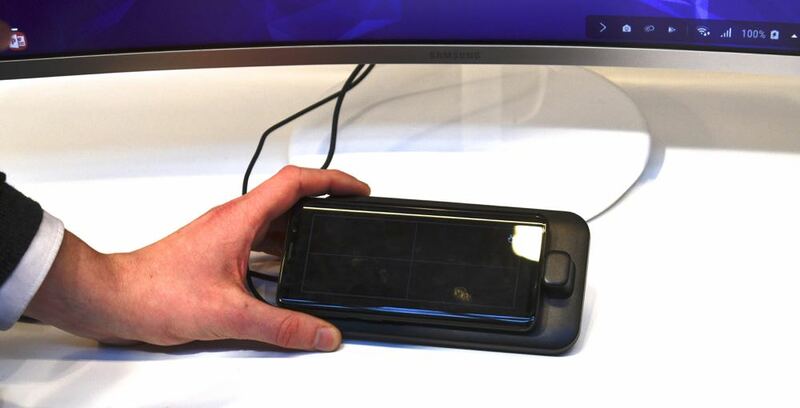 This comes in handy because the S9’s screen can now be used either as a keyboard or as a trackpad. DEX now also supports multiple monitor resolutions and it can be adjusted for corporate use to restrict the use of certain phone apps in the desktop environment. For example, it may be against the company’s policy to access Facebook during business hours so it could be configured to block that particular app while connected to DEX. There’s not a lot we didn’t like about the Samsung Galaxy S9 and S9+. It’s almost perfect. The Infinity Display, just like with the S8, takes some getting used to so you don’t accidentally open apps or switching to another camera mode. While in camera mode, a small swipe to maybe increase the light level or switch to a different mode sometimes sent us into selfie mode when we were trying to capture an important shot. It’s hardly a massive issue but that was annoying at times. But again, the more we used the device, the less this happened. Having a dedicated Bixby button on the left edge of the S9 also resulted in multiple accidental activations. It would have been nice to see a more revised design, but when you’re on a good thing, you stick to it and that’s what Samsung has done. If you own a Galaxy S8 we wouldn’t be rushing out for the S9. You’ve already got an excellent phone. 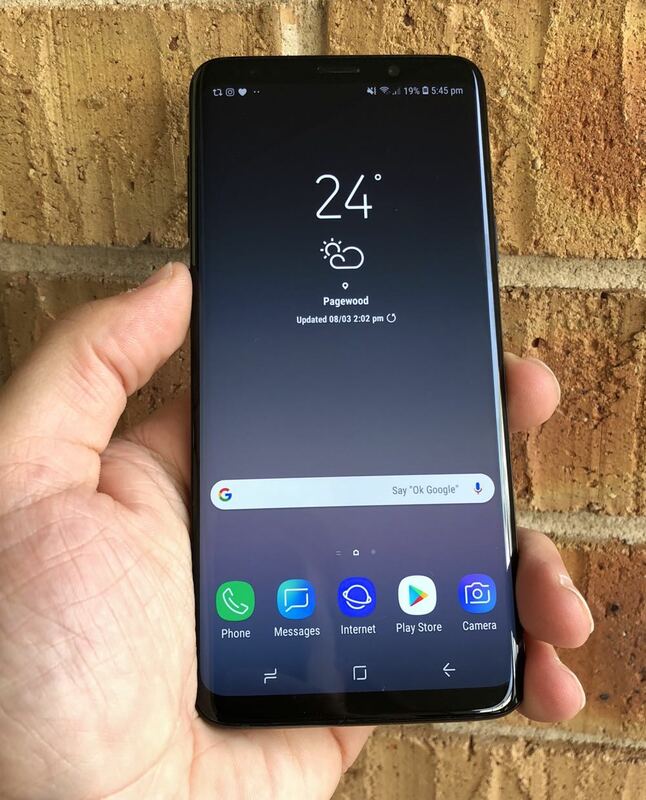 But if you’re a Galaxy S7 customer approaching the end of their plan for someone looking to make the switch, then we’d advise you make a beeline for the Galaxy S9. We predict many customers will go for the larger S9+ which not only offers the bigger screen but also a slightly better dual lens camera. 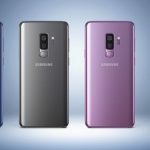 The Samsung Galaxy S9 is priced at $1,199 (64GB) and $1,349 (256GB) and available in Coral Blue, Lilac Purple and Midnight Black. 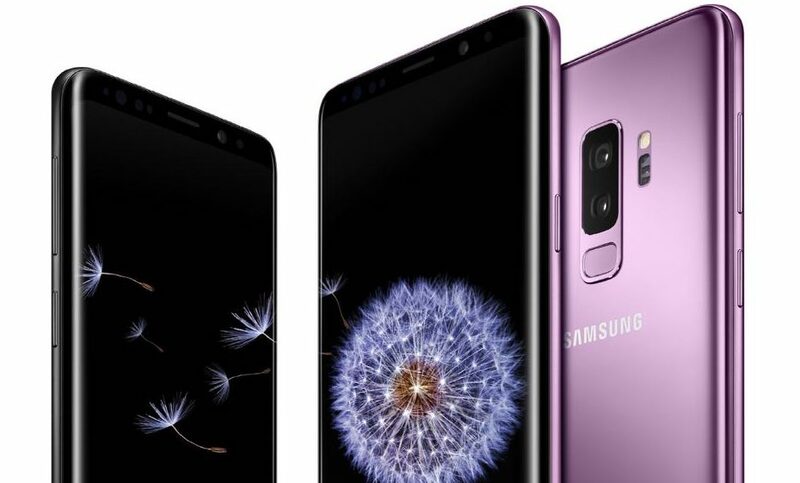 The Samsung Galaxy S9+ is priced at $1,349 (64GB) and $1,499 (256GB) and available in Coral Blue, Lilac Purple and Midnight Black. 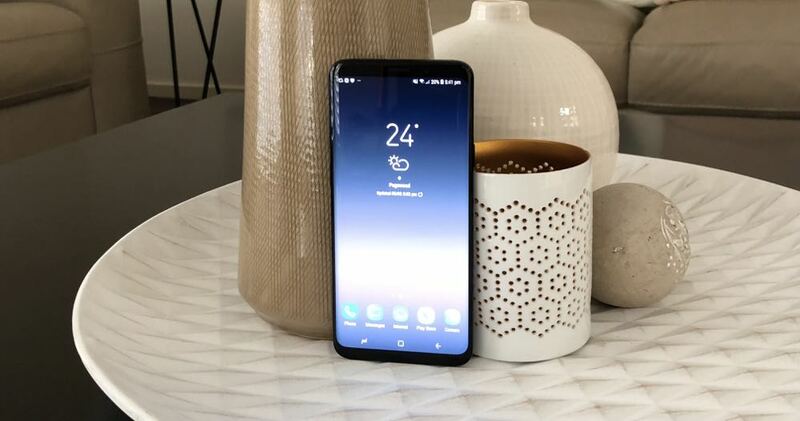 Samsung has hit a home run with the Galaxy S9 and S9+. While it may not look much different to last year’s S8, there are still enough new features and abilities to make this one of the best smartphones on the market today. PROS: Sleek design, large Infinity Display, excellent camera, Super Slow Mo, low light photography, superb audio quality and Dolby Atmos. CONS: Same design as last year, finicky screen swipes in camera mode. VERDICT: Samsung has hit a home run with the Galaxy S9 and S9+. 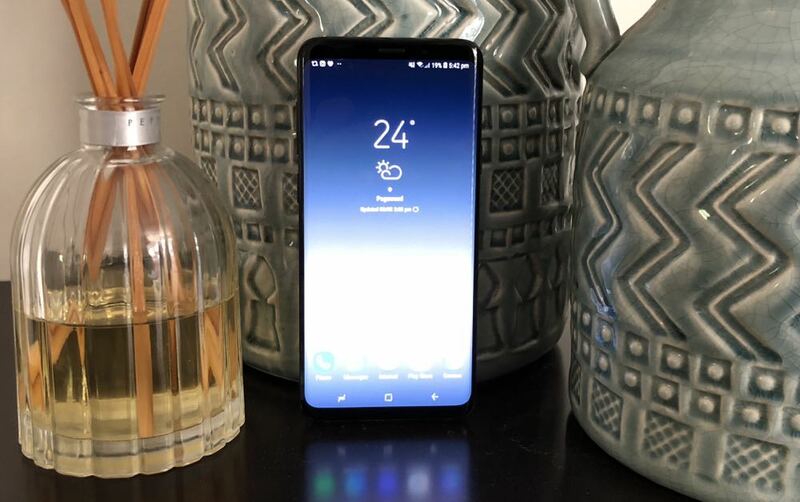 While it may not look much different to last year's S8, there are still enough new features and abilities to make this one of the best smartphones on the market today.